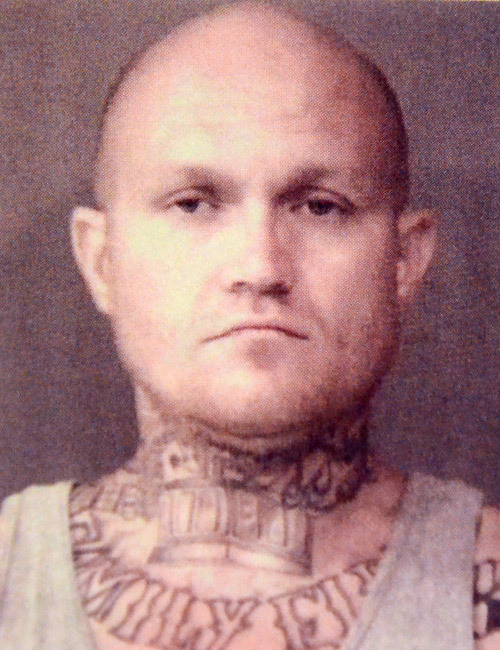 Sept. 22 — Frank Sterling Daniels, 32, 220 S. Bronson St., Warsaw, arrested for dealing meth – enhanced and 5-10 grams, possession of meth – enhanced and 5-10 grams, possession of a synthetic drug, driving while suspended, possession of paraphernalia, possession of schedule I, II, III, IV controlled substance, and neglect of a dependent – dealing cocaine/narcotic/ meth. Bond: $25,250 surety and cash. 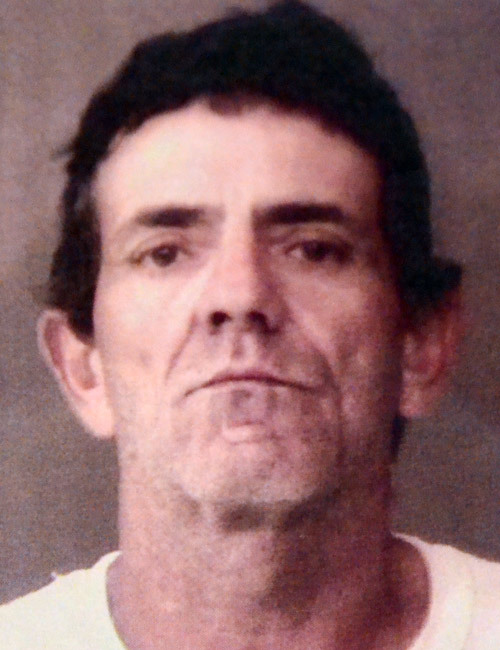 Sept. 22 — Frederick William Wagner, 51, 220 S. Bronson St., Warsaw, arrested for aiding/inducing/causing a felony, dealing meth – enhanced and 5-10 grams, possession of marijuana and possession of paraphernalia. Bond: $25,250 surety and cash. 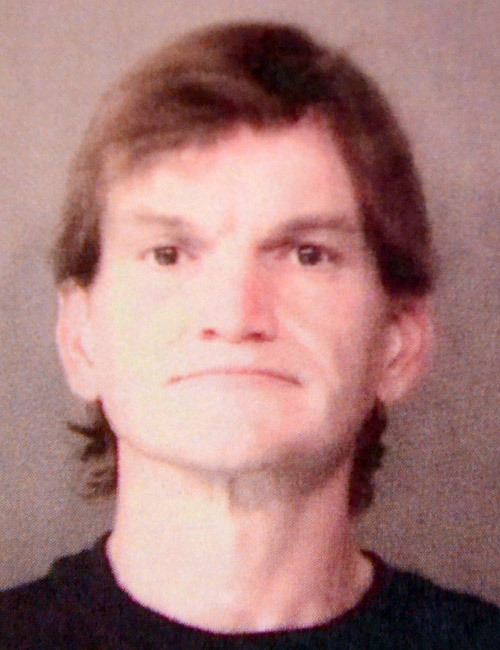 Sept. 22 — Jon Kent Lemler, 44, 99 Brookside Manor, Goshen, arrested for failure to appear. Bond: $168 cash. 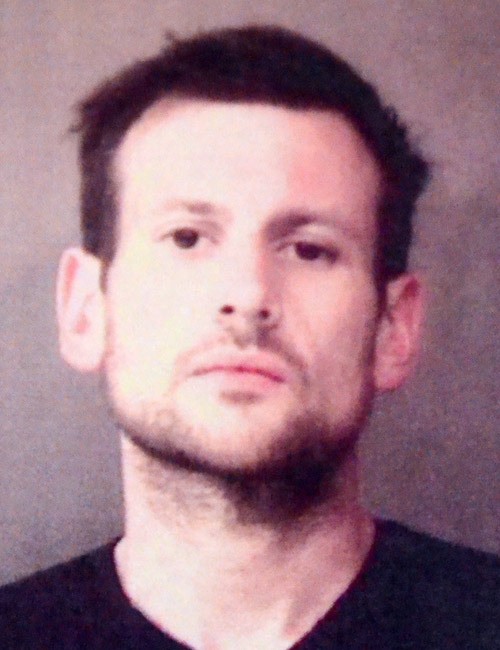 Sept. 21 — John Robert Manges, 33, 522 Turtle Bay Drive, Syracuse, arrested for failure to appear. Bond: $400 cash. 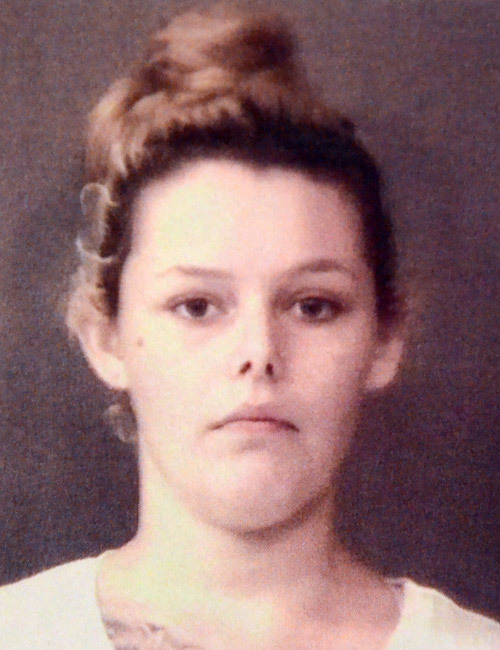 Sept. 21 — Kendall Elizabeth Rodgers, 23, 220 S. Bronson St., Warsaw, arrested for possession of paraphernalia. Bond: $600 cash. 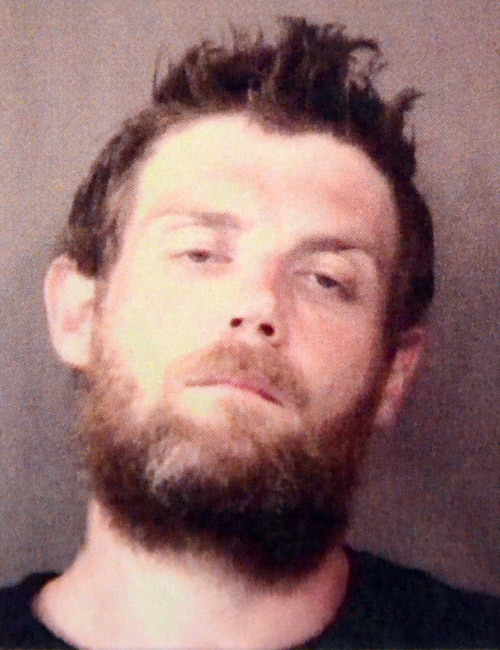 Sept. 21 — Dustin Keith Catanzarite, 31, 300 S. Main St., Leesburg, arrested for failure to appear. No bond. 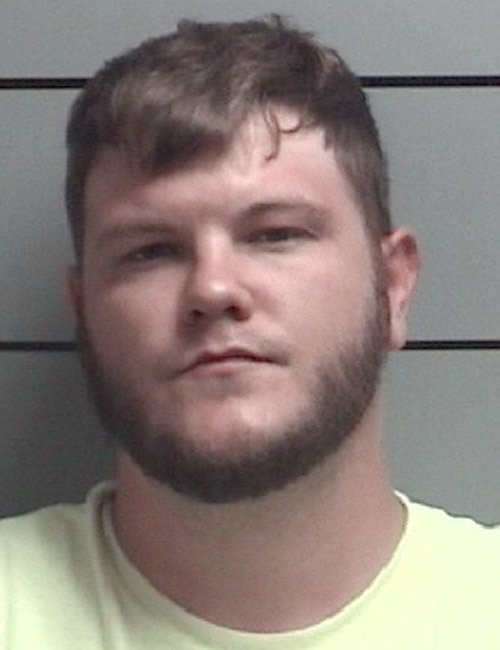 Aug. 21 — Anthony Scott Demske, 26, 16139 SR 331, Bourbon, arrested for possession of marijuana, possession of paraphernalia and dealing meth – enhancement and 5 grams to 10 grams. Bond: $25,250 surety and cash. 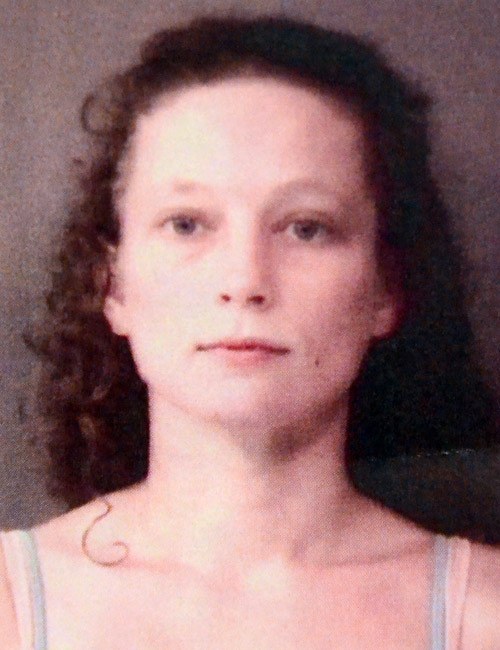 Sept. 21 — Michelle Anne Poe, 32, 304 S. 325E, Warsaw, arrested for failure to appear. Bond: $283 cash. 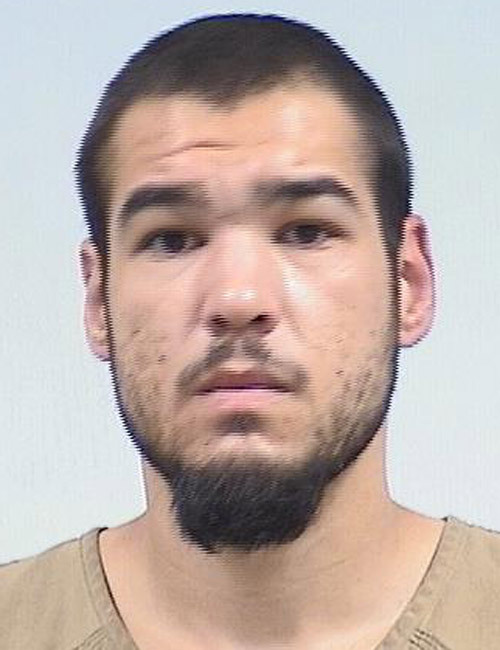 Sept. 21 — Nickolas David Boyd, 29, 4299 S. 600W, Mentone, arrested for failure to appear. No bond. 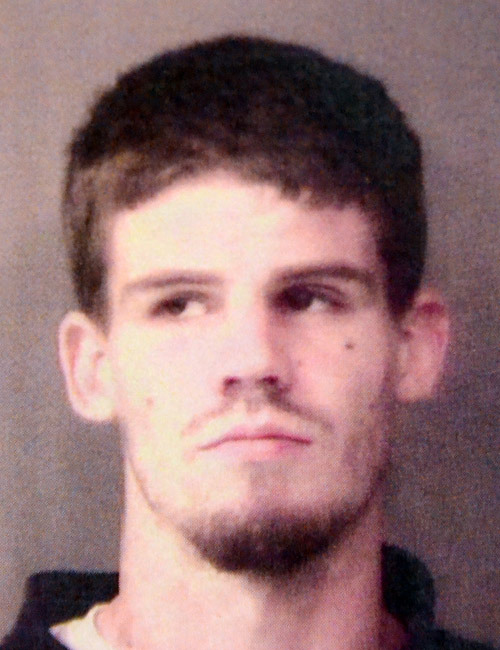 Sept. 20 — Austin LJ Farris, 22, 69885 CR 3, Nappanee, arrested for operating while intoxicated, possession of paraphernalia, and operating a vehicle with a BAC of .10 or schedule I or II controlled substance. No bond listed. 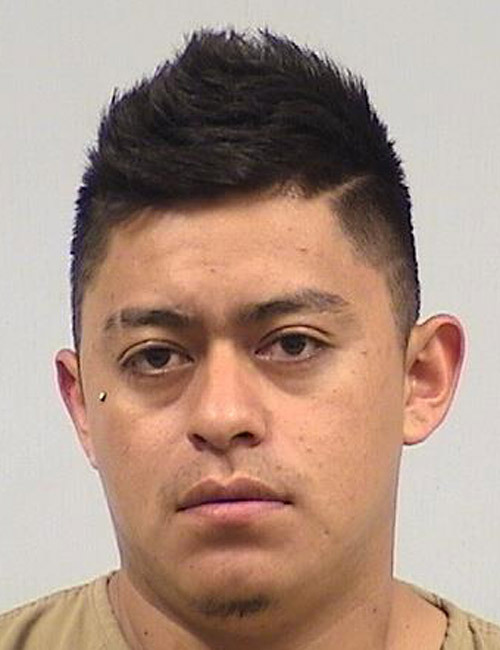 Sept. 20 — Miguel Daniel Garcia-Eulogio, 27, 66 Meadows, Nappanee, arrested for resisting law enforcement, no operators license, operating a vehicle while intoxicated and habitual traffic violator. Bond: $500. 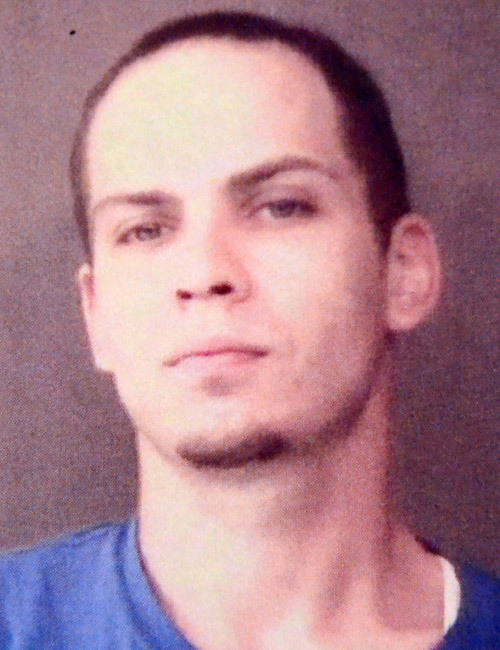 Sept. 20 — Tyler Shane Harris, 27, Plymouth, arrested for possession of marijuana, and active warrants from Marshall and Stark counties.